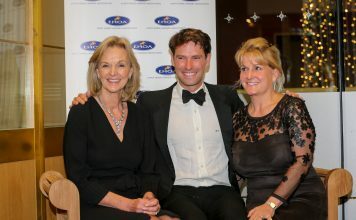 Remember to take your EHOA MEMBERSHIP CARD to events; you will need to show it to obtain your discount. One of the main benefits of being a member or the EHOA is access to a range of generous discounts on leading products and services. Free subscription to An Eventful Life and discounts on cross country videos for EHOA members. Not all owners can be present when their horse is competing and, even if you are there, it is almost impossible to view your horse all the way around the cross country course. 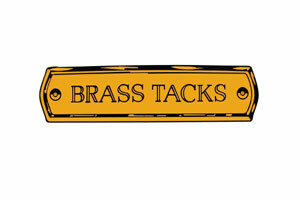 Brass name plates, stable doors, head collars etc. Fairfax & Favor is a charming, Norfolk-based brand, owned and run by two young entrepreneurs, Marcus Fairfax Fountaine and Felix Favor Parker. A multi-channel shopping destination for footwear and accessories for men and women, the products are of the finest quality, designed to last a lifetime. Celebrating fun and adventure with a spirited take on British culture and heritage, the brand’s soul lies in its cavalier attitude to life. Hiho Silver is offering a 10% discount on all full priced, non-charity items, to run until end of October 2019. With the exclusive Cherry Roller Collection, solid gold, classic sterling silver snaffle pieces and lots more, there’s something for everyone. Enter code EHOA19 at the checkout. The code can not be used in conjunction with any other offers. Honri Hats supply their own range of bespoke traditional Hunt caps & Top Hats. They can also can also repair and refurbish both traditional hunt caps and silk top hats. Contact Paul on 01453 873595 to discuss your requirements. Lucy does commissions of horses, dogs and people in pastel from life. She is kindly offering a 10% discount to EHOA members. 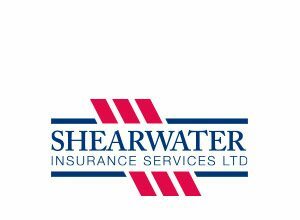 Shearwater Insurance have a variety of discounts available to EHOA members on the full range of insurance policies from Horse, to Home, to Business. The team at Shearwater can insure every aspect of your equestrian lifestyle, with the exception of health insurance. 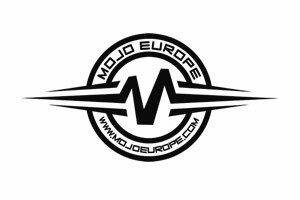 Use voucher code EHOA20 for a £20 discount. We are also joining forces with WOW saddles. WOW Saddles can offer a 5% discount off any purchase of a new full saddle from a WOW retailer. The mechanism is easy; as all the saddles are sold through a network of appointed retailers, any EHOA member just has to show their valid up to date membership card to the retailer, and they will receive the discount. A typical saddle is around £2,700, so that amounts to £130 off. Enough for entry to another event! Wychanger is a premier retailer of premium equestrian brands. Based in the heart of the South West, on the Devon/Somerset border, from here we run our online store and have a small tack shop, however you can find us all around the country at all major equestrian events. We specialise in Ariat clothing and footwear, as well as offering brands such as Musto, Mark Todd, Albion, Equilibrium, Woofwear, NAF and many more of your favourites! 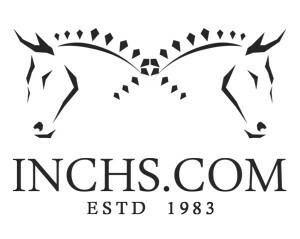 At Inch’s we specialise in high quality equestrian products such as Cavallo, Ariat and Mountain Horse rider clothing and footwear wear as well as Charles Owen custom made riding hats. We also have an extensive range of horse wear and equipment. 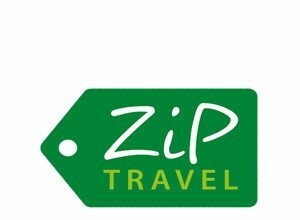 you can find us online and at all major equestrian shows in the UK. We are delighted to offer Event Horse Owners Association Members 10% off all full price purchases (not feed, bedding or drugs) with Wychanger and Inch’s, both at events (providing proof of membership) and also online. To get 10% off your order online, simply enter code EHOA10 at the checkout. The 10% off Event Horse Owners Association exclusive discount is applicable to all full price purchases with Wychanger and Inch’s, both at shows and also at wychanger.com and inchs.com. This discount code cannot be used on discounted items or in conjunction with any other offer. Wychanger Barton Saddlery and Inch’s Saddlery reserve the right to alter or terminate this offer at any time.